The Nekrasov Apartment Museum opened in 1946 in the apartment of the great Russian poet, critic and publisher Nickolay Nekrasov at 36, Liteiny (Foundry) Avenue. Nickolay Nekrasov lived there for 20 years from 1857 up to his death in 1877. His apartment also housed the editorial office of two popular and most advanced Russian magazines of that time: «Sovremennik» (The Contemporary”) started by Pushkin in 1836, and «Otechestvennye Zapiski» (The Domestic Notes). According to one of Nekrasov’s contemporaries, «the history of these rooms is the history of literary relations of the entire epoch, the history of Russian journalism. 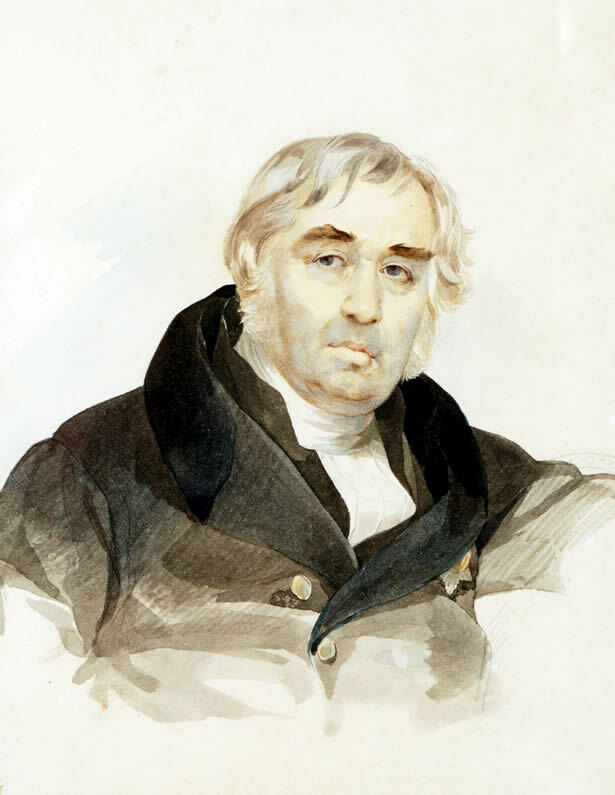 Best Russian writers of the second half of the nineteenth century frequented Nekrasov’s home: Ivan Turgenev, Leo Tolstoy, Alexander Ostrovsky, Fyodr Dostoyevsky and many others. On display are portraits of Nekrasov by the outstanding Russian artists such as Ivan Kramskoy and Konstantin Makovsky, the writer’s original photographs, as well as portraits and photographs of his famous contemporaries. Especially valuable are his personal belongings, draft copies of his poems and manuscripts supplemented with illustrations made by Russian famous artists in Nekrasov’s life time. The Panaev Part of the Museum features one of the most talented writers and journalist of his time Ivan Panaev (Nekrasov’s co-editor and best friend). Another part of the Museum premises is the Apartment of Andrey Krayevsky, a famous writer, critic, publisher, and the owner of the house. These rooms are used as exhibition halls where exhibitions of the contemporary St. Petersburg artists and art collectors are held. Free entrance on the 18th of May (International Museum Day).